iPod CD changer adapter, VW iPod, Audi, Honda, Mazda, Seat, Skoda and more! We supply both iPod and USB/MP3 interfaces. 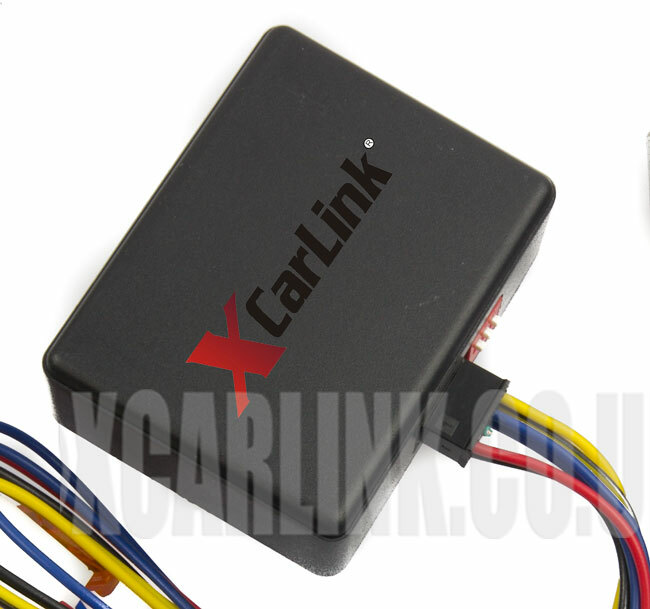 The Xcarlink Video in Motion interface provides a simple and effective solution to unlocking the factory fitted video devices. Once installed, the video from the TV Tuner or DVD player can be viewed whilst the car is in motion instead of only when stationary. The interface connects behind the infotainment unit in the glove box. *This interface is intended for passenger use only. In some countries, it is forbidden to watch moving images while driving a vehicle. 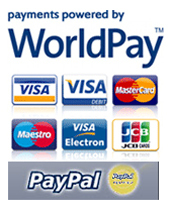 We cannot accept any liability of any material or personal damages caused by the installation or use of this product. Therefore, installation of this product will be performed at the user full responsibility.